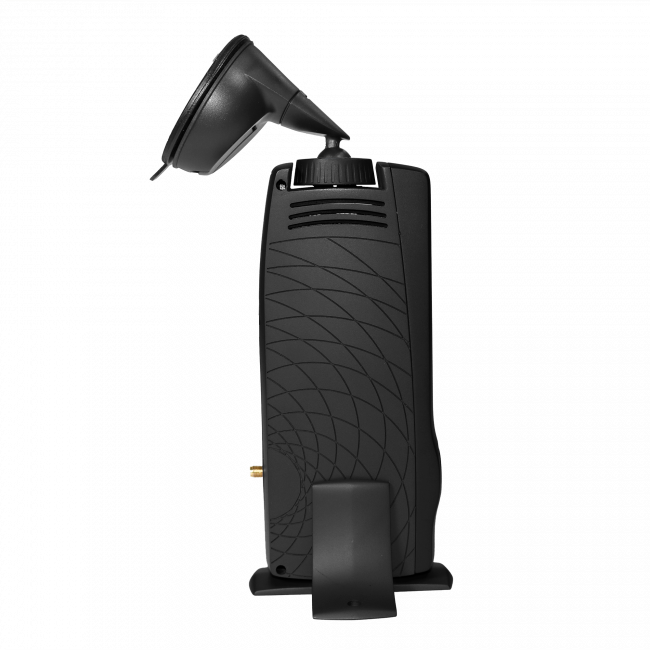 The SureCall FusionTrek Signal Booster (SC-FusionTrek) is a revolutionary mobile signal booster designed for boosting cell signal to one device in vehicles where an outside antenna is not preferred or possible, such as vehicles where the entire roof is a sunroof or the new Ford F-150s that have aluminum bodies and magnet mount antennas will not stick to them. 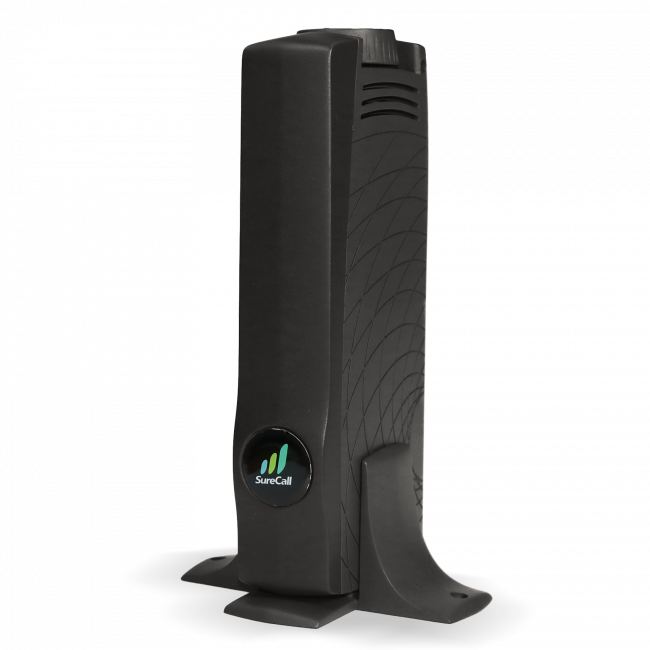 The FusionTrek supports the voice, 3G and 4G LTE networks from all major carriers in the United States and Canada, can easily be moved between vehicle, and features a sleek cradle system to magnetically attach your device to the inside antenna. Revolutionary magnet inside antenna design can acccomodate any current or future phone. No external antenna, so it can work in any vehicle. No wired connection to your phone required. 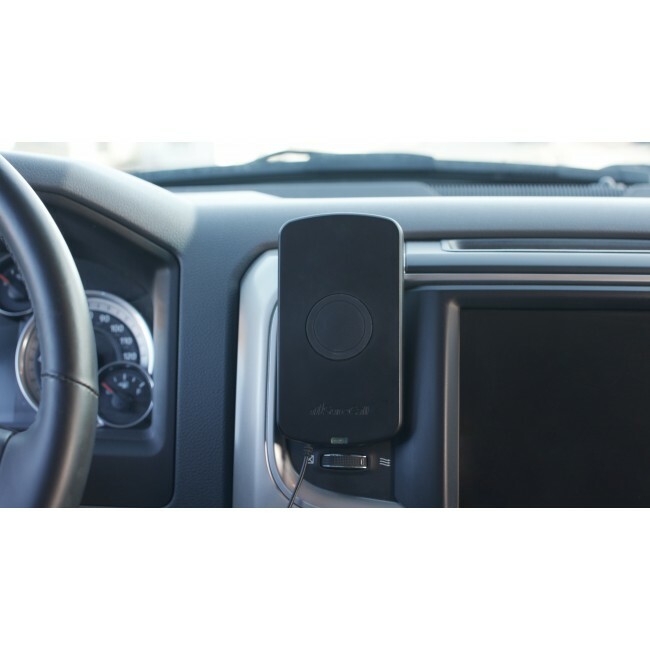 The SureCall FusionTrek is the ideal solution for anyone who travels in areas that have dead zones or weak cell signal, only need to boost signal for one phone or mobile device at a time, and are not able to mount an antenna outside of the vehicle. 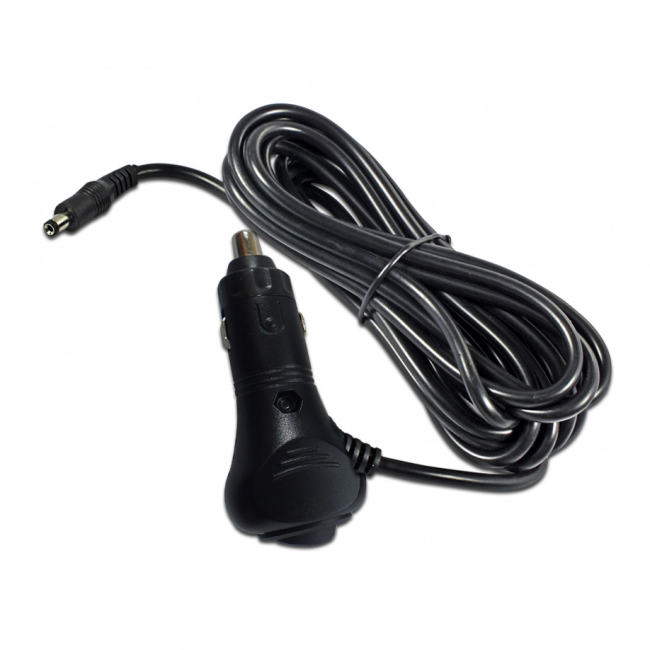 The SureCall FusionTreak works by mounting a combination window mount antenna and amplifier in the back window of the vehicle, and then running a small coax cable to the inside antenna, wich is mounted to an air vent on the dashboard and receives power from a cigarette lighter power supply. The rear unit receives power over the coax cable from the front unit, so only the one cable is required to run to the front unit. Your phone then uses a magnetic plate attached to the back of the phone to stick directly to the inside antenna. 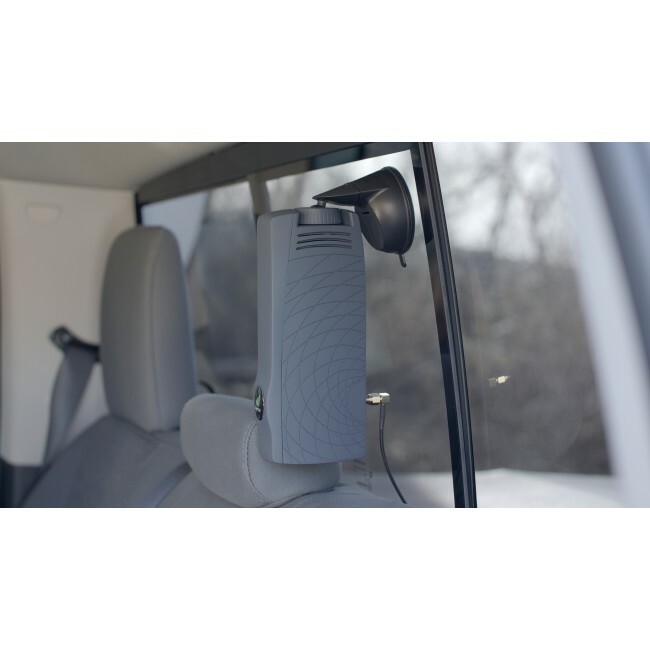 The rear window mount antenna receives the cell signal from the nearby cell towers and passes that to the directly connected signal amplifier. 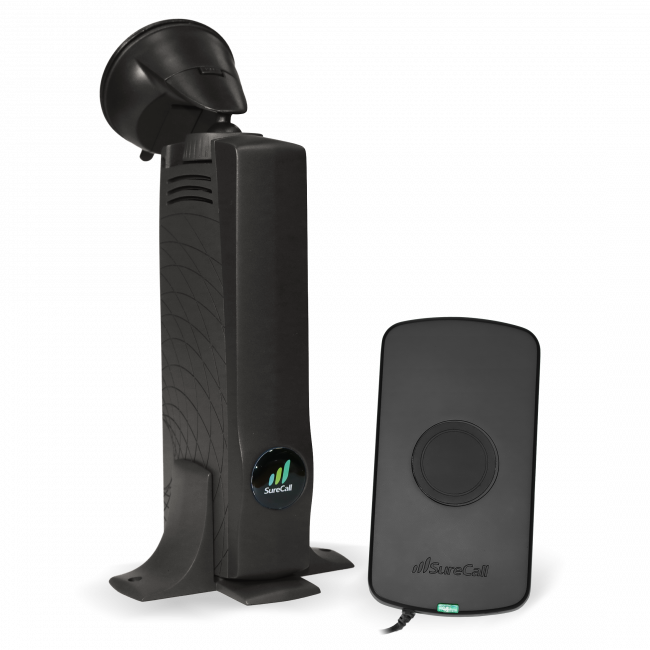 The amplifier boosts that signal, and then passes it over the coax cable to the inside antenna, which passes that directly to the mobile device that is magnetically connected to the inside antenna. As you use your mobile device, the signal is also passed in the opposite direction, through the rear amplifier and then broadcast to the nearby cell towers, resulting in strong signal in both directions. If you need to boost signal to multiple devices at the same time, then the SureCall Fusion2Go 3.0 Signal Booster Kit is going to be the best choice for you. 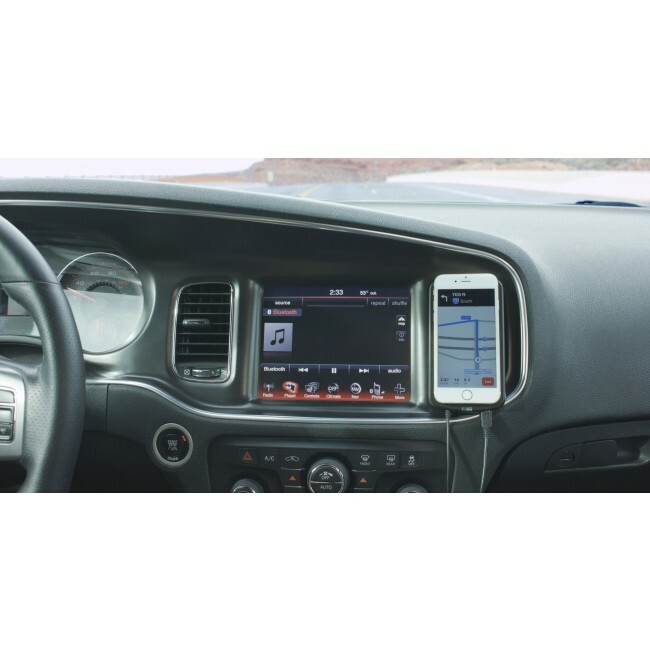 It is the powerful amplifier on the market and will broadcast boosted signal to an area of the car, rather than just to a single device. 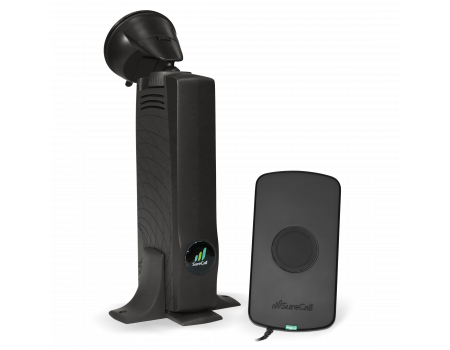 The SureCall FusionTrek has been designed to work with all cell phones and all carriers in the United States, Canada and Mexico, as well as carriers from some other countries in Latin America, South America and Australia. 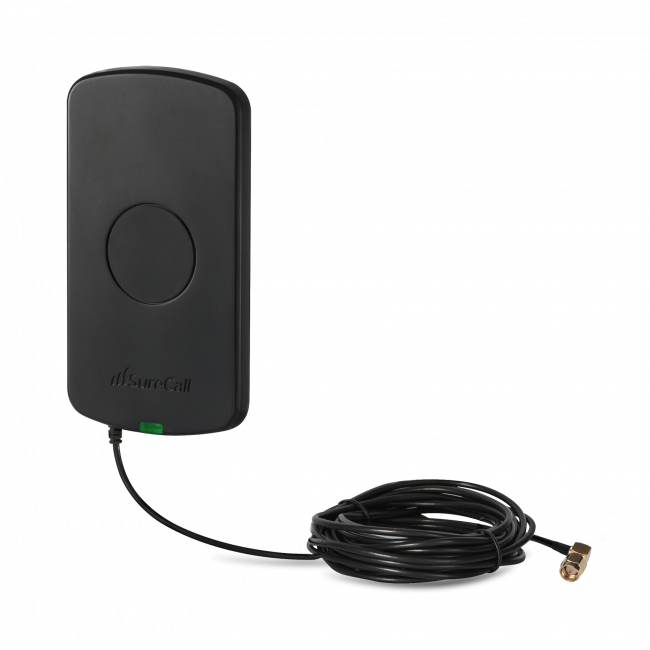 Installing the SureCall FusionTrek Mobile Signal Booster Kit is very easy and can usually be done in just a few minutes. Since the installation is not permanent, the kit can be transferred to another vehicle as needed. 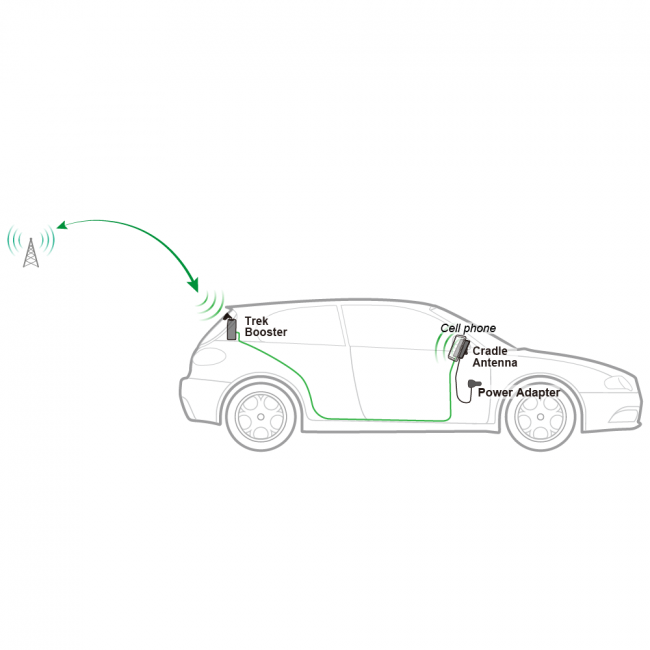 To start, suction cup the window mount antenna and amplifier combination unit to the rear window of the vehicle, and run the included coax cable to the front of the vehicle. Attach the coax cable to the inside antenna, and clip the inside antenna to one of the air vents in the dashboard. Connect the power supply to the inside antenna, and then plug into the cigarette lighter. Finally, attach the included metal disc to the back of the phone that you plan to boost, and then place the back of the phone to the inside antenna, where it will magnetically connect and start receiving boosted signal.